The Oxford Speedy Pop Up Tent is our entry level professional shelter. 40MM construction, Strong yet Lightweight, Ideal for more than the occasional use structure. Professional, high quality speedy shelters for the event,exhibition,outdoor leisure and market industry. 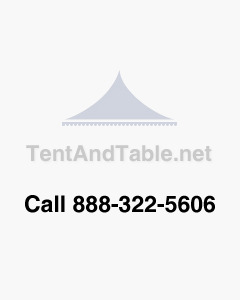 Whether you are an individual looking for the last instant shelter you will ever need to buy, or a commercial customer looking for an affordable, robust professional looking shelter for your next event, trade show, business or outdoor market place, our shelters will provide years of commercial use and abuse. Our superior quality and materials will more than satisfy your expectations.